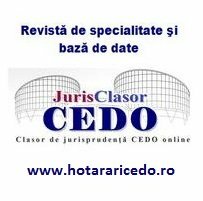 Concise European Data Protection, E-Commerce and IT Law discusses the provisions of laws concerning data protection, electronic commerce (e-commerce) and information technology (IT) sectors, which have been enacted at the European level. 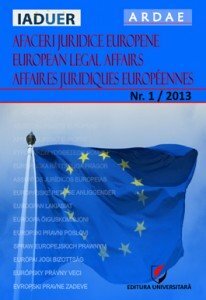 Since the second edition (2010) of this invaluable book – primary text with expert article-by-article commentary on European data protection, e-commerce and IT regulations, including analysis of case law – there has been a marked shift in regulatory focus. 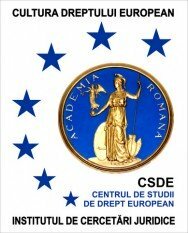 It can be said that, without knowing it, EU citizens have migrated from an information society to a single digital market into a data-driven economy. 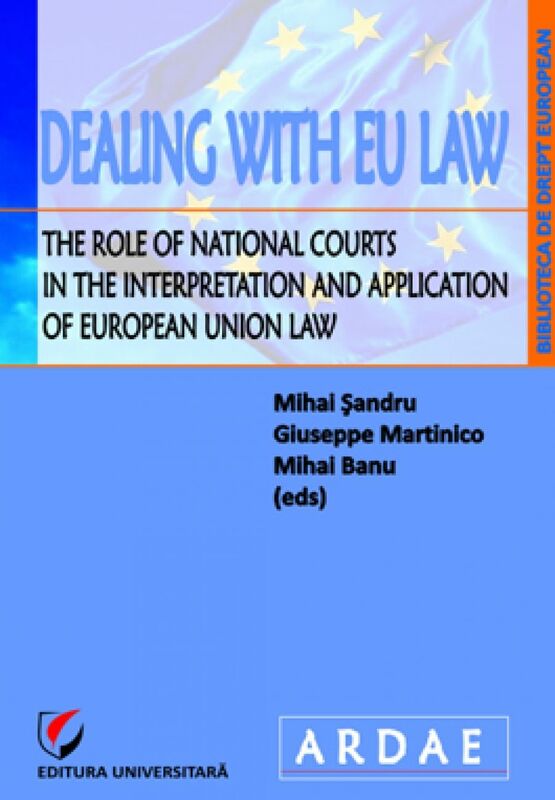 This thoroughly revised and updated third edition pinpoints, in a crystal-clear format, the meaning and application of currently relevant provisions enacted at the European and Member State levels, allowing practitioners and other interested parties to grasp the exact status of such laws, whether in force, under construction, controversial or proposed. There is a completely new section on electronic identification, trust and security regulation, defining the trend towards an effective e-commerce framework protecting consumers and businesses accessing content or buying goods and services online. 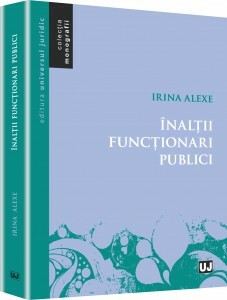 This book offers a handy and practical review and analysis of the legal instruments, taking into account the fluidity and the transiency of the regulation of these very dynamic phenomena. 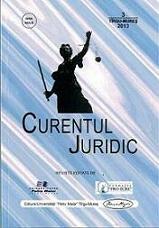 By providing the full text of the regulations and directives along with the commentaries, this book helps the readers to comprehend the subtleties of these legal texts and thereby learn how to apply them confidently. 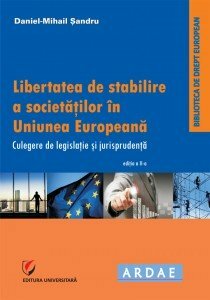 This book will be quickly taken up by the myriad professionals – lawyers, officials and academics – engaged with data protection, e-commerce and IT on a daily basis.